Pedersen’s use of color and loose brushwork lend an abstract quality to her mostly figurative and landscape paintings. She exhibits and sells her work in the Pacific Northwest and has been in group and small works shows in Brooklyn and Manhattan. 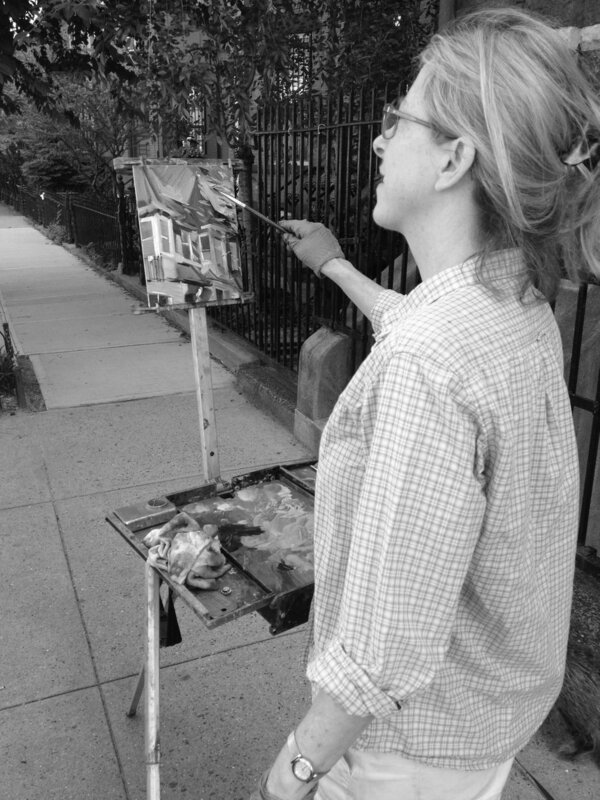 A proud member of 440 Gallery in Brooklyn NY, she teaches on-line foundation drawing classes through Academy of Art University in San Francisco.